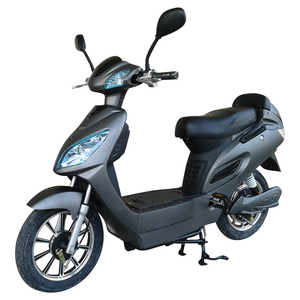 Yongkang Weblis Houseware Co., Ltd.
Top Quality Approved by TUV escooter 500w Electric System Motors available: 500W brushless hub motor Battery: 48V/20Ah lead-acid battery or lithium battery Controller: intelligent controller Charger: 110V/220V Performance Charging time: 8h for lead-acid battery; 5-6h for lithium battery Recharging cycles: 300 times for lead-acid battery; 1000 times for lithium battery Max speed: 25-30km/h Driving distance per charge: 45-55km Loading capacity: 150kg Climbing capacity 8 degrees Brakes: Front disc brake/ rear drum brake Suspension: Front hydraulic/rear spring Wheels: Aluminium rim Wheel base: 1325mm Tires: 16"*2.5, REAR:16"*3.0 Dimension: 1750*650*1090MM Packing G.W. : 118kg N.W. 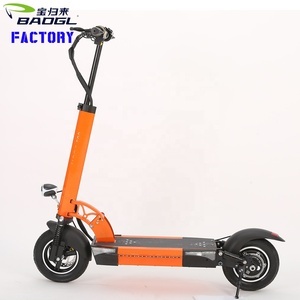 : 102kg Packing: Iron packing frame & Carton Carton size: 1740*385*830MM Container loading QTY: 105units/40'HQ Why Us Seeing is believing, welcome to contact and visit us. 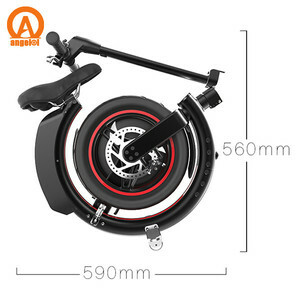 Alibaba.com offers 10,568 500w e scooter products. 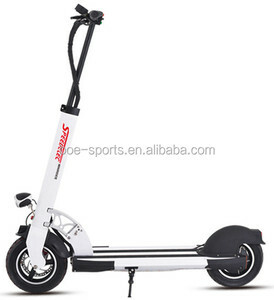 About 69% of these are electric scooters, 1% are kick scooters,foot scooters. 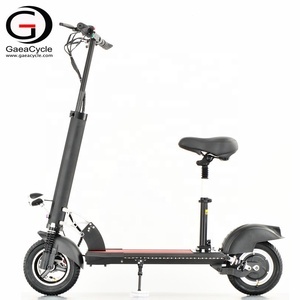 A wide variety of 500w e scooter options are available to you, such as paid samples, free samples. 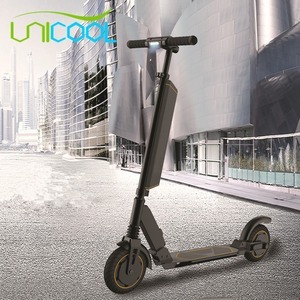 There are 10,649 500w e scooter suppliers, mainly located in Asia. 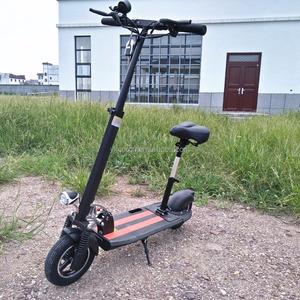 The top supplying countries are China (Mainland), United States, and Vietnam, which supply 99%, 1%, and 1% of 500w e scooter respectively. 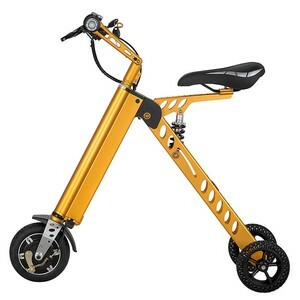 00w e scooter products are most popular in Western Europe, Northern Europe, and Eastern Europe. 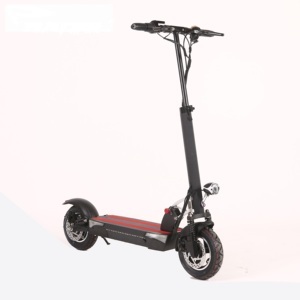 You can ensure product safety by selecting from certified suppliers, including 2,033 with ISO9001, 538 with Other, and 73 with ISO14001 certification.